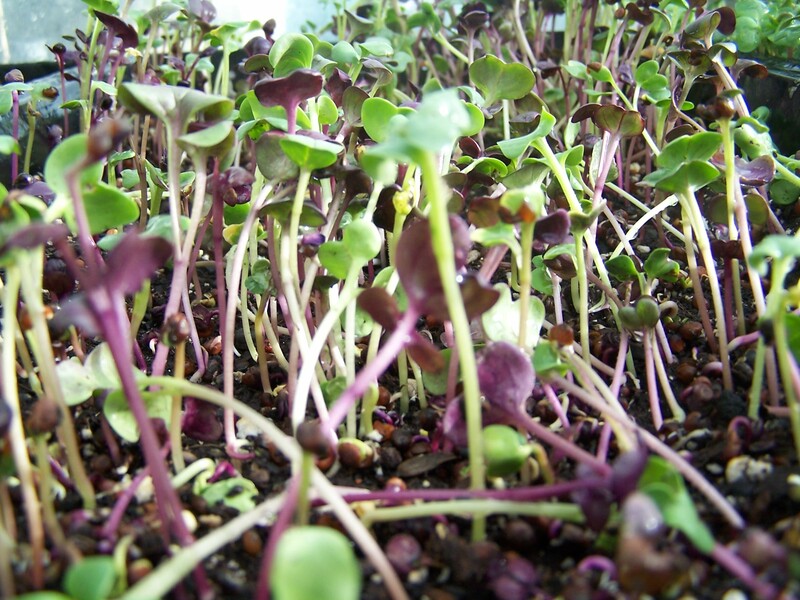 Learn How to Grow Your Own Micro-Greens! Last week our Four Seasons Growing Coordinator facilitated an amazing workshop on how to grow your own sprouts and micro-greens at home. Want to learn more? Check out this super informative PDF below! Previous PostThis Week at the Greenhouse!Next PostCLOSED FOR THE HOLIDAYS!